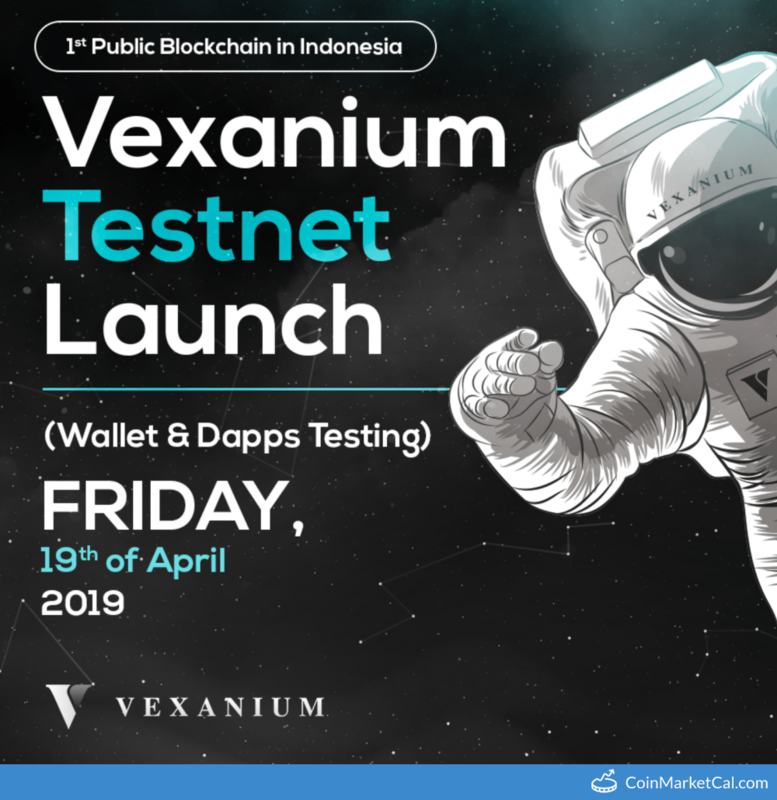 Vexanium (VEX) - Events, Price, Market Cap, Supply, Exchanges and more! 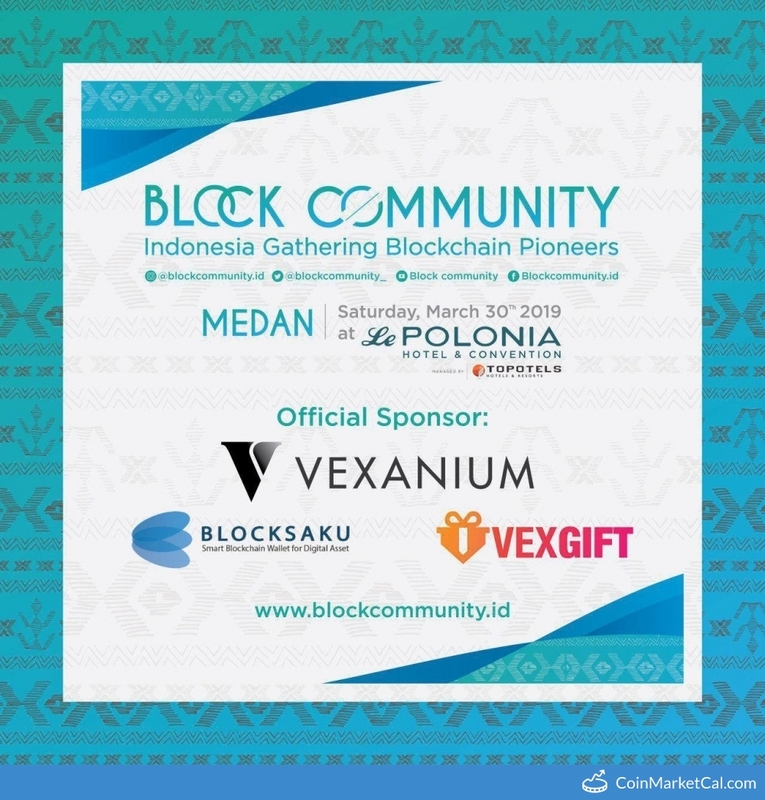 "This event will be held in Le Polonia Hotel & Convention, Medan on Saturday, 30th March 2019." 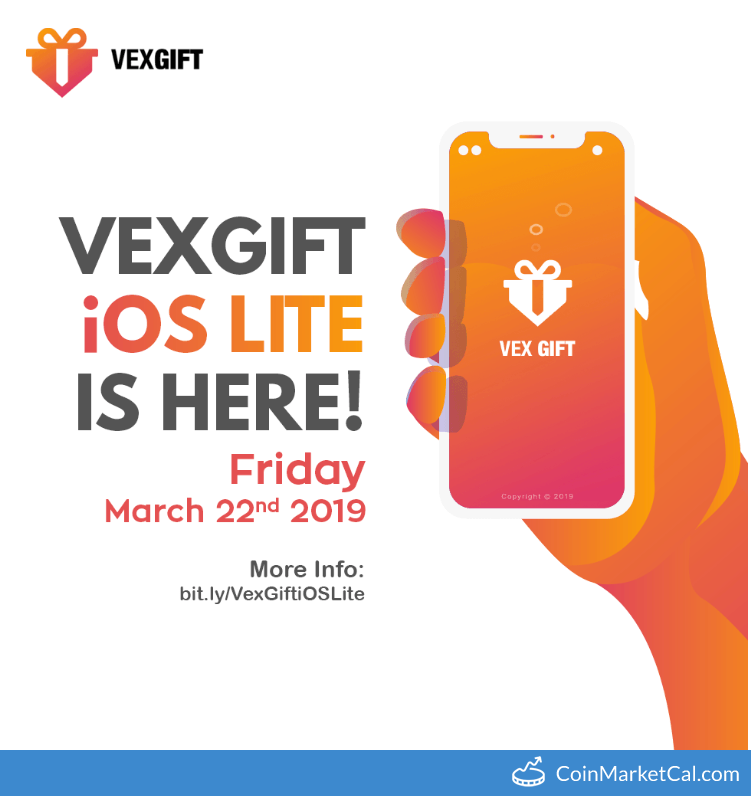 "In order to increase VexGift users to tenfold or around 250.000 active users until Q2 2019 (for now VexGift users is around 23.000 users)." 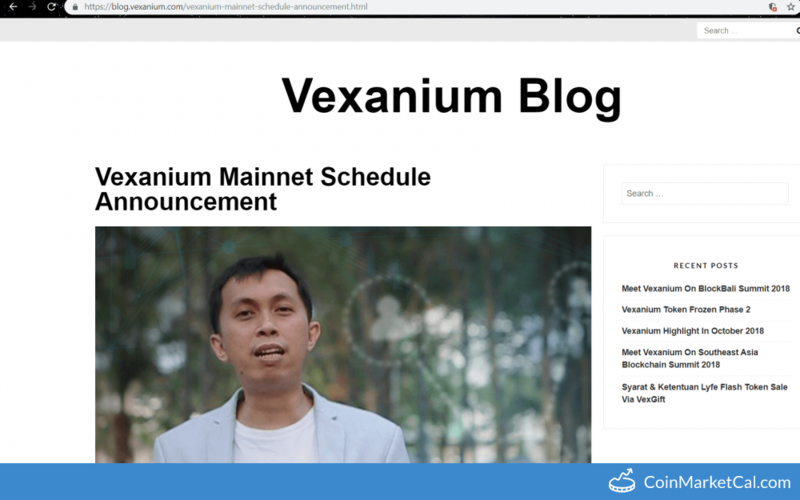 Vexanium blockchain testnet will start in January 2019 or Q1 in 2019. 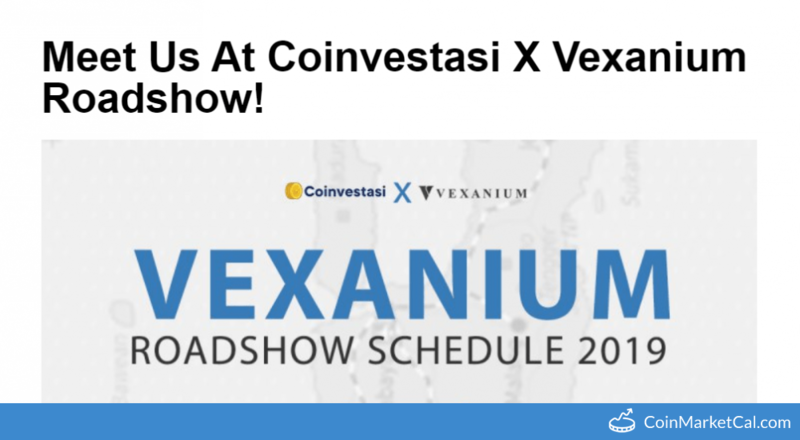 "Vexanium will be participated on Coinfest Roadshow this January and February." 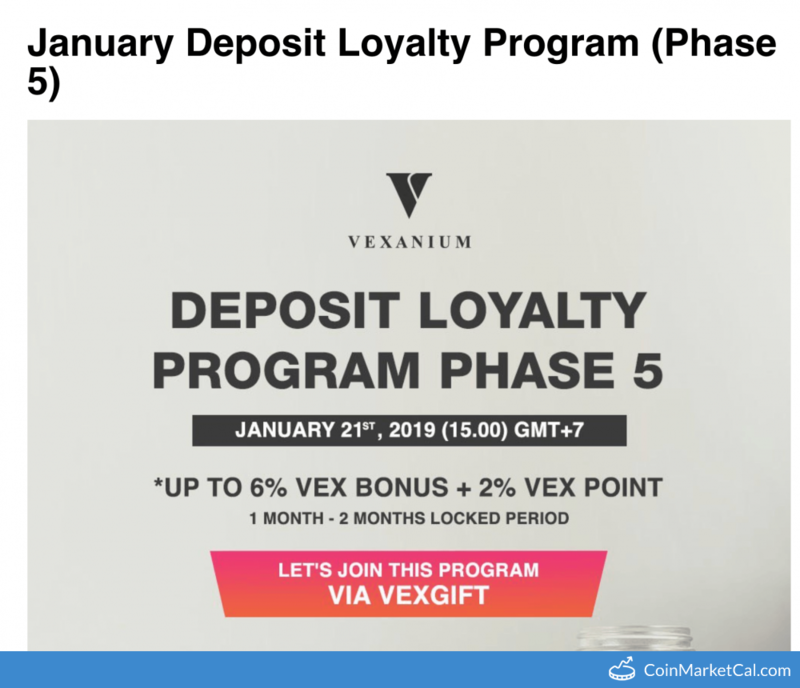 "Open up deposit on 08th Jan, 2019 10:00 (GMT+8). 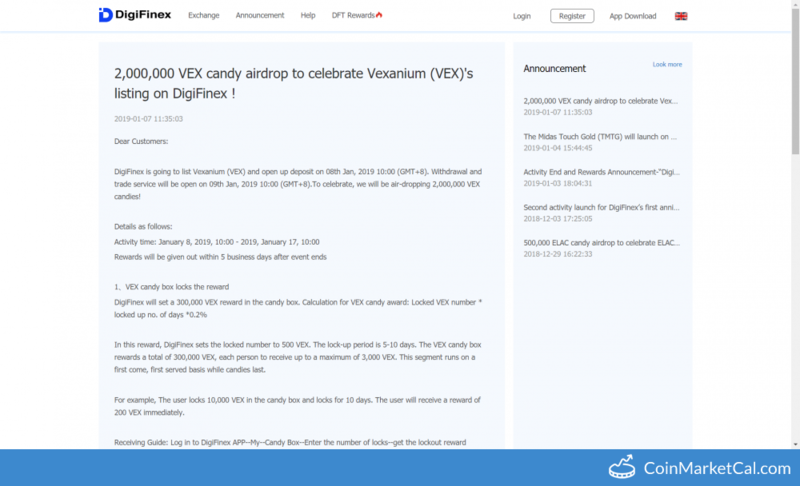 Withdrawal and trade service will be open on 09th Jan, 2019 10:00 (GMT+8). 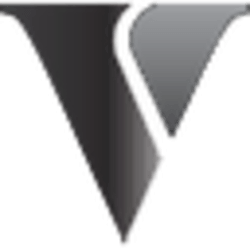 (VEX/USDT)."